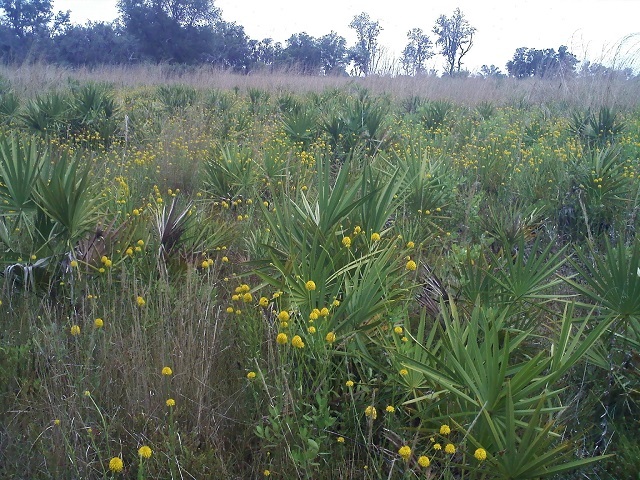 Home to Hillsborough County’s largest contiguous piece of sand pine scrub, this amazingly diverse preserve also protects pine flatwoods, oak hammocks, oak scrub, grassy meadows, freshwater marshes, wet prairie, cypress and hardwood swamps and creeks. Together with the adjacent Triple Creek Preserve to the north, 6 miles of hiking trails are available on the western side of the property (west of Balm-Boyette Rd. ); 18 miles of mountain bike trails can be explored on the preserve’s east side. Hike through scrub and grassland looking and listening for Bachman’s Sparrow, Northern Bobwhite, Southeastern American Kestrel and Eastern Bluebirds. Butterfly viewing at this site is wonderful! Look for great purple hairstreak, Palamedes swallowtail, and Horace’s duskywing. Gopher tortoises and Sherman’s fox squirrels live on the property. Phosphate pit lakes on the eastern side of the property offer good looks at wading birds, as well as migrants like Ovenbird in vegetation on the banks. Keep in mind that these trails are heavily used by mountain bikers, so you may want to peddle your way over to these ponds rather than walk.